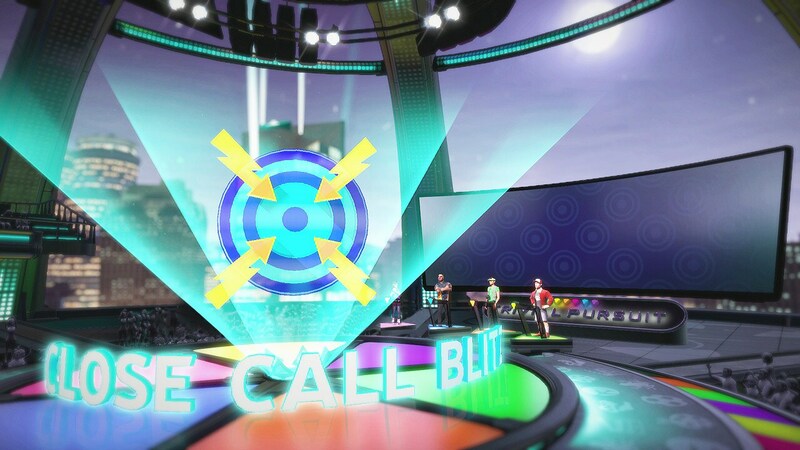 It’s game night, and you’re the star! 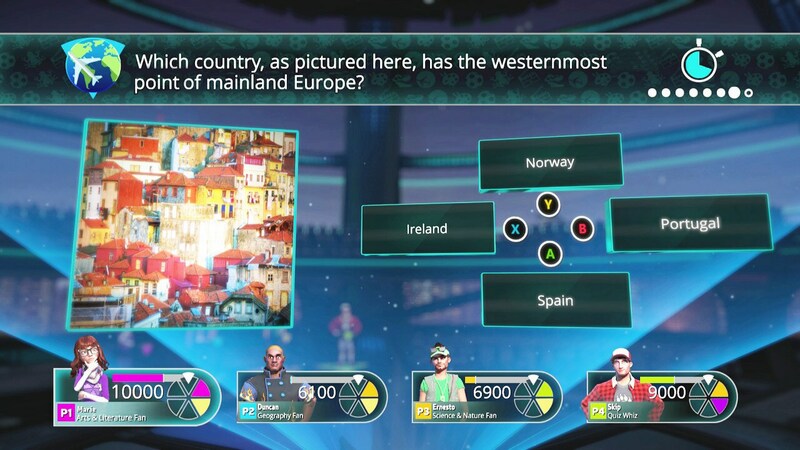 A modern twist on the world’s most well-known trivia game. 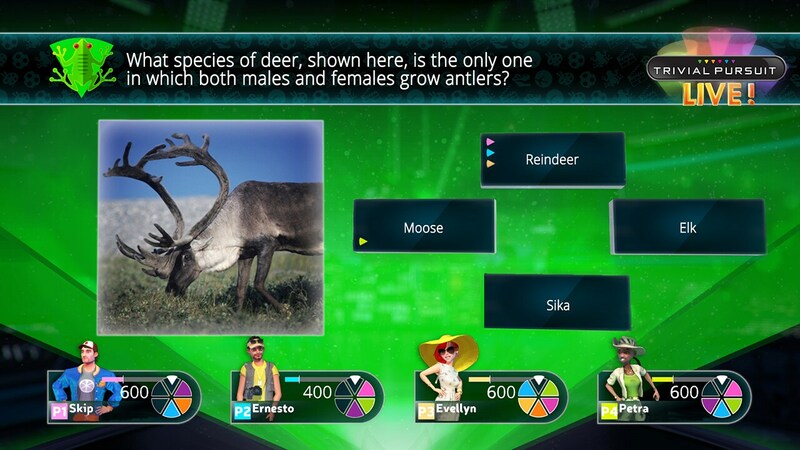 Test your knowledge in a fast paced TV Show experience. 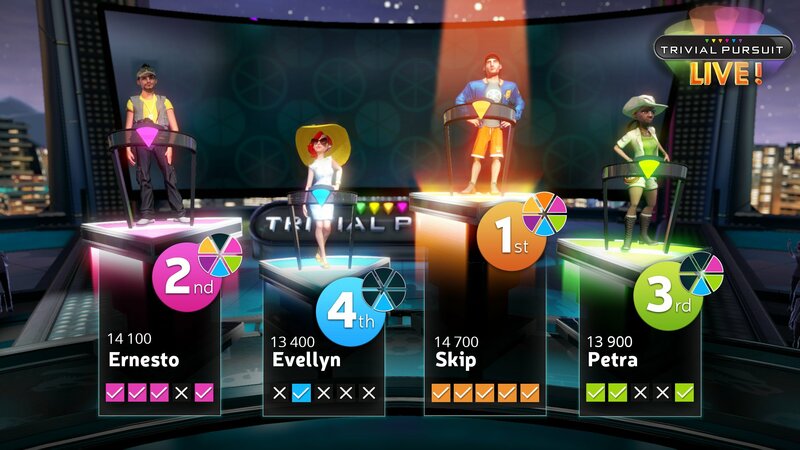 Unique question formats and diverse round types offer players a fresh take on Trivial Pursuit. Trivia is now more fun and inclusive for everyone through adapted difficulty levels and unique catch-up rounds. 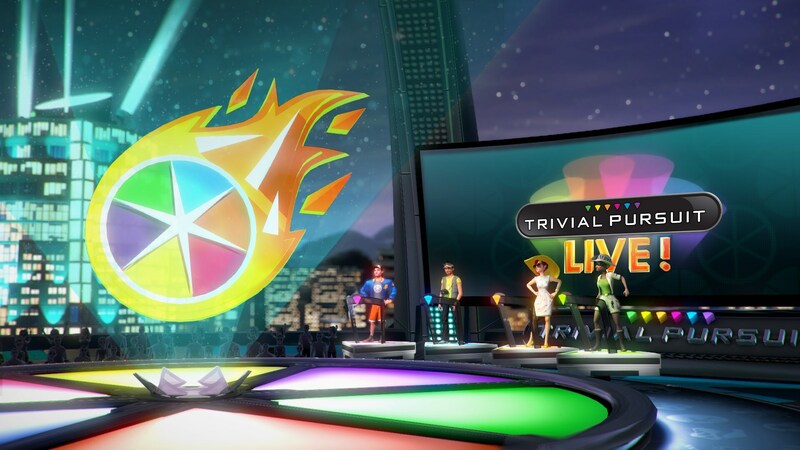 Play the TRIVIAL PURSUIT LIVE! game on your Xbox One, Xbox 360, PS4™ system, or PS3™ system. A new fun TV show environment. Exciting rounds with different rules. 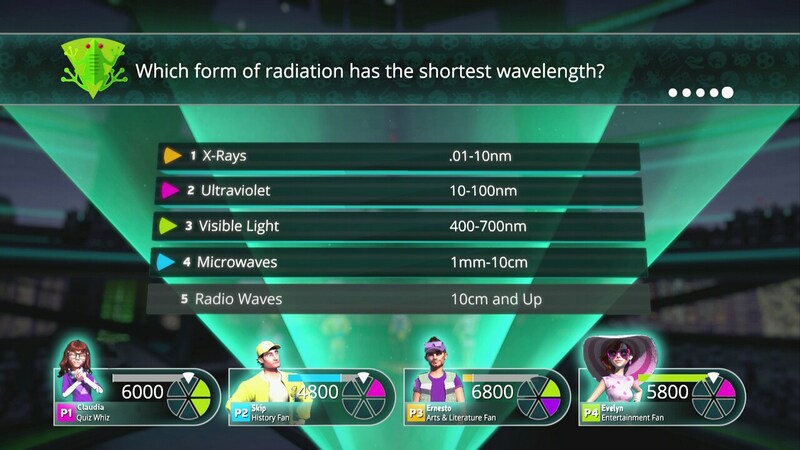 Show off your knowledge with 4 question types. 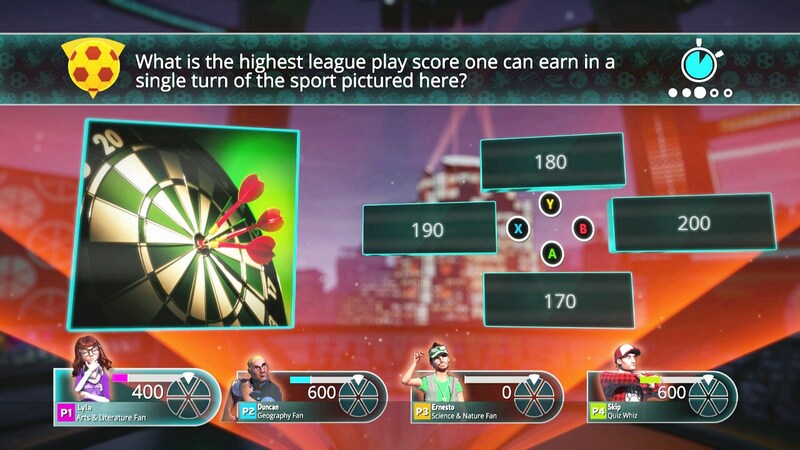 Includes both classic and ranged multiple choice, category bank, and two answers bank.